Nottingham Trent University identified an issue with poor student engagement with its Careers and Placements Service. The service was under-utilised by undergraduate students which could impact on their future employability. At the same time, the team wanted to ensure that its offer to employers was meeting their needs for student and graduate talent. For this project we worked collaboratively with the service delivery team who were undergoing a period of change, as well as the in-house marketing and communications team. We conducted market research with current students and employers to understand the barriers to engagement and identify features and benefits that would encourage greater participation. We designed a series of marketing workshops with staff to develop the brand positioning, obtain buy-in to the process and encourage staff to tune in to the needs and wants of the target markets. We developed a new brand positioning for the renamed the Employability Team, which set out how they should communicate with their target markets in order to maximise engagement. An engagement strategy was developed to meet the needs of employers, and a communications plan was developed to encourage new employers to become involved with the university whilst strengthening their existing relationships. Insight highlighted that undergraduate students’ behaviours and needs are different to those that had previously been assumed. We developed a new vocabulary and tone of voice for staff to use, which was designed to overcome student barriers to the service. 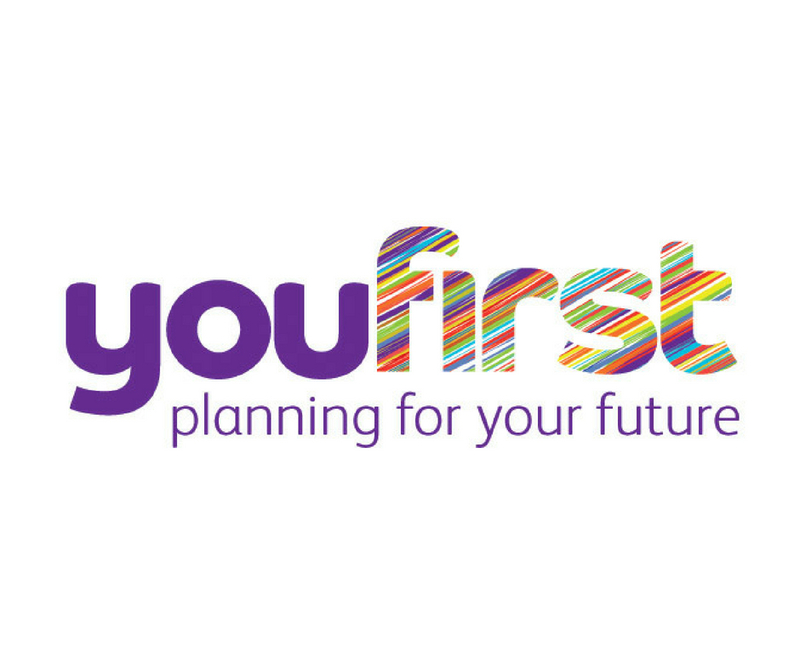 We developed a campaign identity (You First) and strapline which appealed to student aspirations and placed the emphasis on self-motivation, along with a communications plan based on the behavioural segmentation we developed. This plan encouraged student engagement from pre-enrolment through their university career and after graduation. The campaign and communications plan was cascaded to the internal Employability and Marketing teams for delivery using in-house resources. Finally, a new website structure was created to reflect the new approach, which separated out the business and student-facing information so that the needs of each audience were addressed. Success was defined as the number of students engaging with the service during each academic year. The first year of implementation saw a 50% increase in student attendance at one-to-one or group sessions, with a further 29% increase the following year.